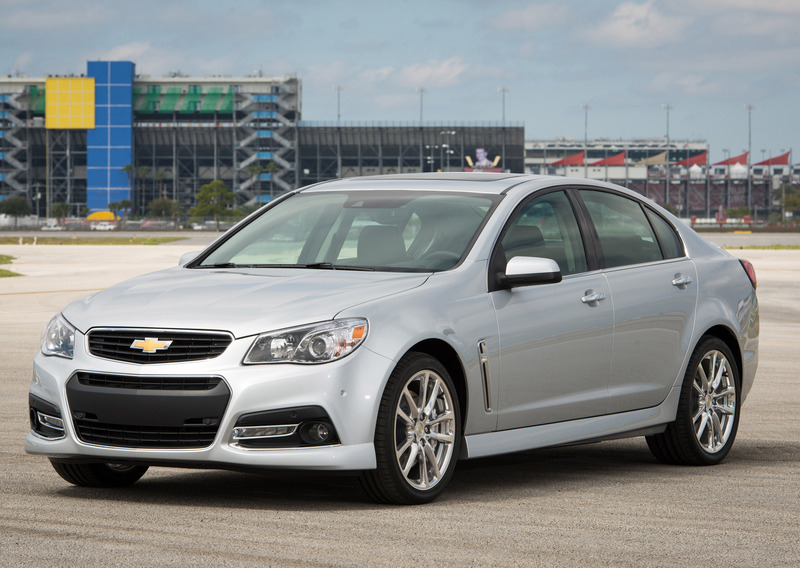 Chevrolet has announced the pricing of the all-new 2014 SS Sports Sedan. 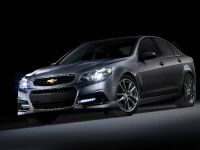 It starts from $44,470 including a $995 destination charge. 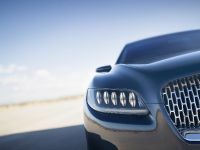 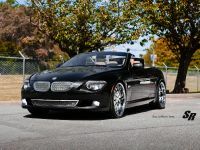 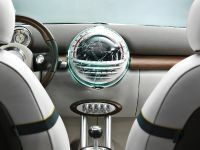 The car will hit the showrooms in the end of this year. 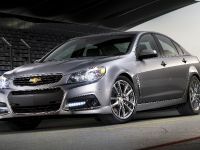 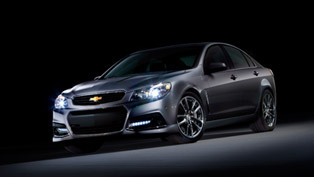 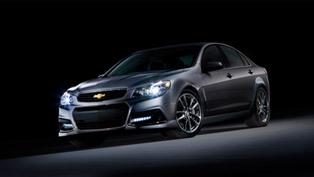 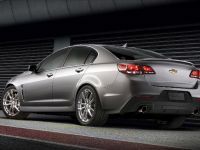 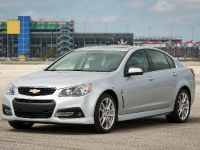 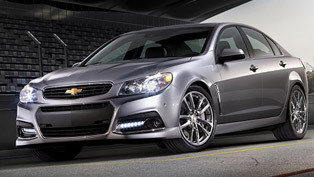 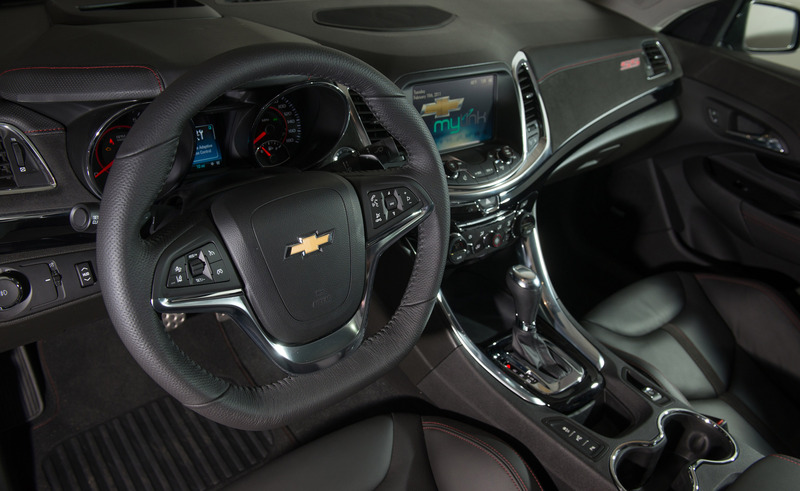 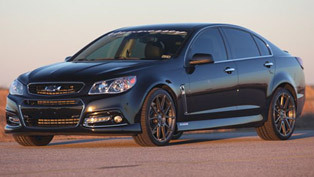 2014 Chevrolet SS is powered by a LS3 6.2 litre V8 with 415HP (310 kW) and 563Nm (415 lb-ft) of torque. 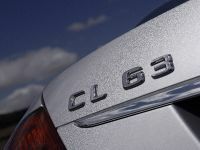 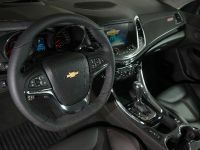 It is connected to a 6-speed matic transmission that can be shifted manually using TAPshift paddles mounted on the steering wheel. 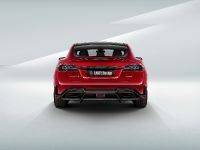 0-100 km/h in 5.0 seconds. 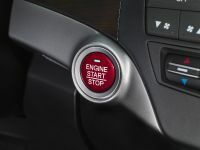 Keyless access and push-button start. 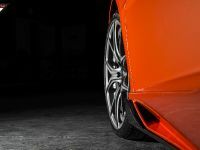 Forged aluminum wheels, wrapped in ultra-high-performance Bridgestone tires: 19 x 8.5-inch wheels with 245/40ZR19 tires in front; 19 x 9-inch wheels with 275/35ZR19 tires at the rear. 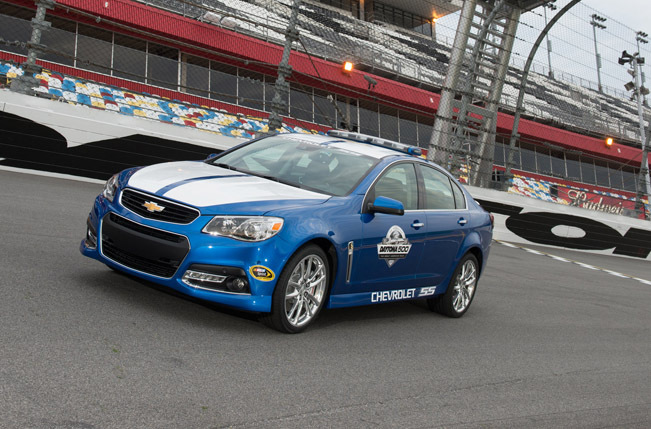 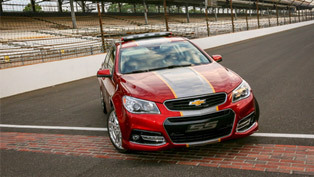 2014 Chevrolet SS Revealed At Daytona!